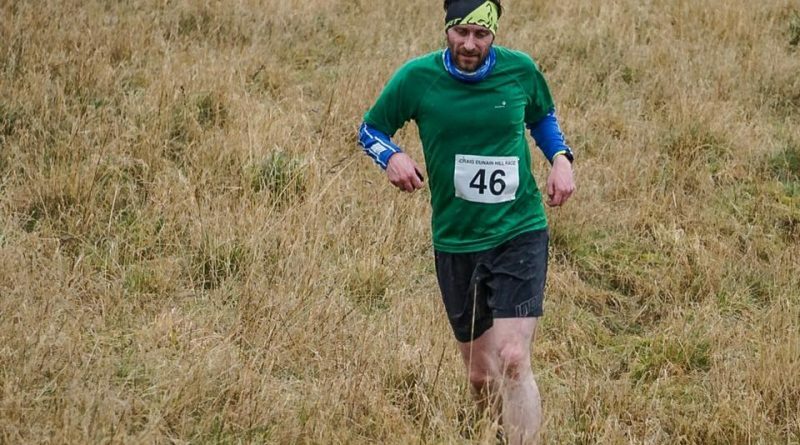 A belated and brief post here about the Craig Dunain Hill Race which took place in March in pouring rain. This hill is a regular outing for me but normally it’s either during our sociable JogScotland runs or on a slow Sunday morning saunter. The hill race is a different beast altogether! The Harriers and Hill Runners blast off down the canal towpath, setting a blistering pace from the off, and I was carried along (albeit some way behind the leaders) for a while, but I soon settled into my own rhythm. 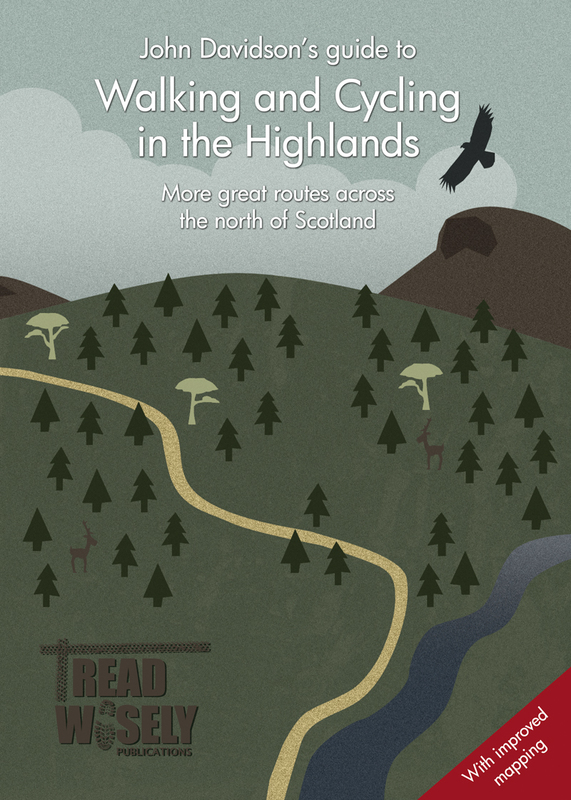 This year’s route followed the Great Glen Way up ‘Nurses brae’ – one where we usually enjoy the benefit of a little respite as we regroup at the top. Not today! There was no choice but to power on with the clock ticking and the heart pounding. We left the comfort of the GGW path and cut up through the tussocky grass to a corner of the woods, hopping over roots and rocks to emerge near the top of the zigzags. But heading straight to the masts from here would be too easy for this race. Nope, we climb to the track junction then countour round the front of the hill on a wonderful trail. The ground was so wet on the day of the race that even though my running shoes were gripping the mud, the mud was slipping over the top of more mud! That’s my excuse for the struggle up onto one of the many bike trails that drop steeply from the ridge as the course makes its final ascent to the summit. Walking was the only way for some of this climb then suddenly we were on the wooded ridge and that glint signified we were approaching the masts that sit on top of the hill. From here, it really is all downhill. And fast! Taking the more regular route down to the top of the zigzags, we rejoined the outward route and just tried to keep going, back over the field, across the road, down Nurses and back to the canal for a final sprint to the finish. A great blast up Craig Dunain and some even better cakes back at Harriers HQ! Thanks to all the organisers and especially the marshalls for their efforts on what was a pretty grim day to be standing about!